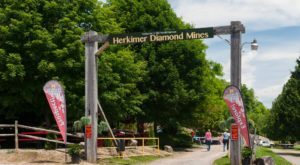 One of my favorite things about living in a state that’s as large and diverse as New York, is that you get to see so many different variations of lingo, attractions and yes… food! 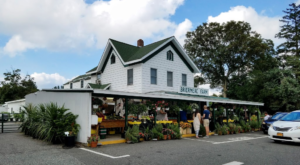 With everything from dishes that were created right here in the Empire State to nationally-known foods that we’ve put our own spin on, see if your favorite home-state dish made the list below! 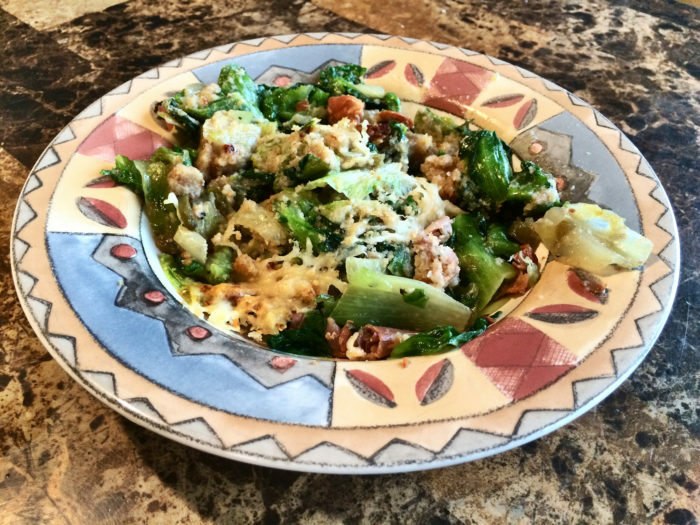 An Italian dish that hails from Utica, Utica Greens is a dish that's made up of sautéed greens, escarole, cheese, bread crumbs, chicken broth and sometimes other bits and goodies. 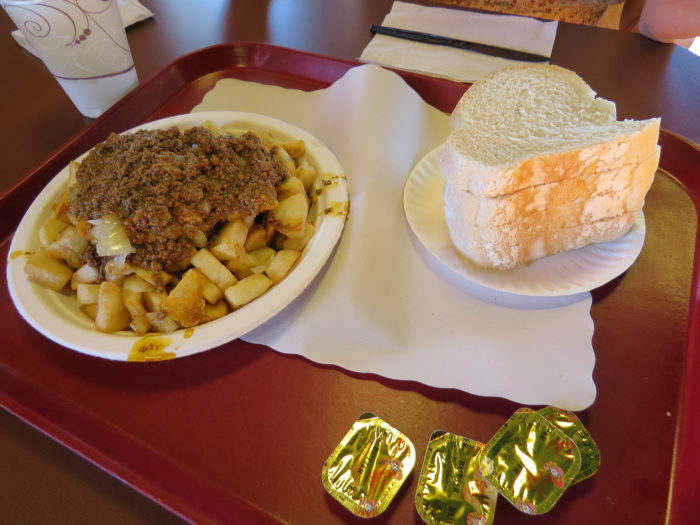 A dish that only New Yorkers seem to understand, the Garbage Plate is something that's far from garbage! 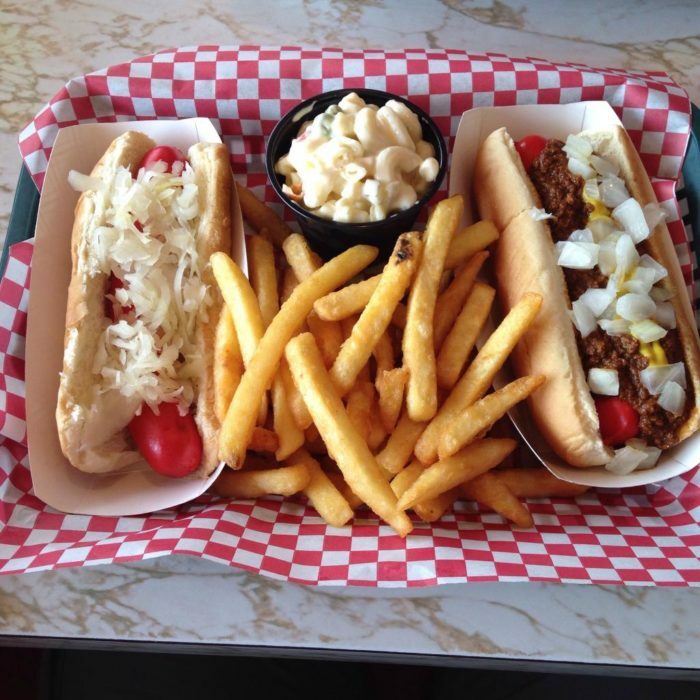 Hailing from the Rochester area, most people have grown up feasting on this dish at famous places like Nick Tahou's. But what exactly is a Garbage Plate? The dish is made up of things like hot dogs, hamburgers, baked beans, macaroni salad, home fries, french fries, onions, mustard and hot sauce. Depending on which New Yorker you ask, White Hots originated from both Central and Western New York. 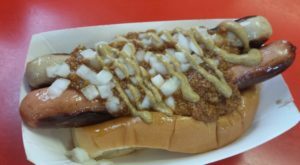 Similar to a hot dog, white hots are usually mostly made up of pork, spices and mustard. 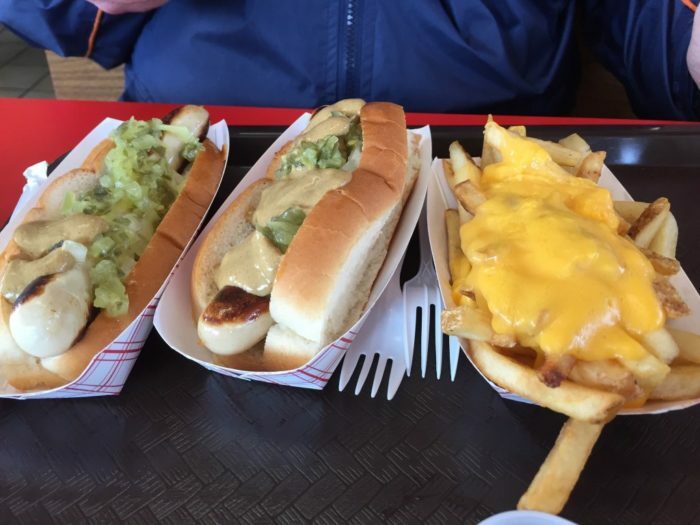 We love to feast on all variations of the hot dog! Something we often pair up with white hots, red hots are a style of hot dog that you can find out in Central New York and all the way up into our North Country. 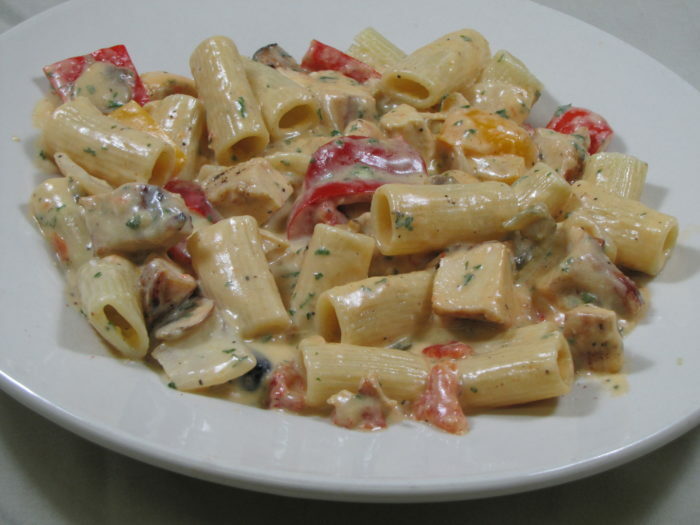 One of our favorite pasta dishes to eat, Chicken Riggies consists of rigatoni, chicken, peppers and a creamy sauce to go along with it. 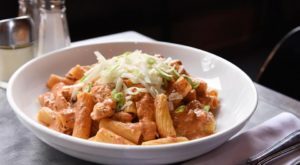 Another dish that comes out of Utica, you can find a variety of restaurants in Central New York that serve up Chicken Riggies. 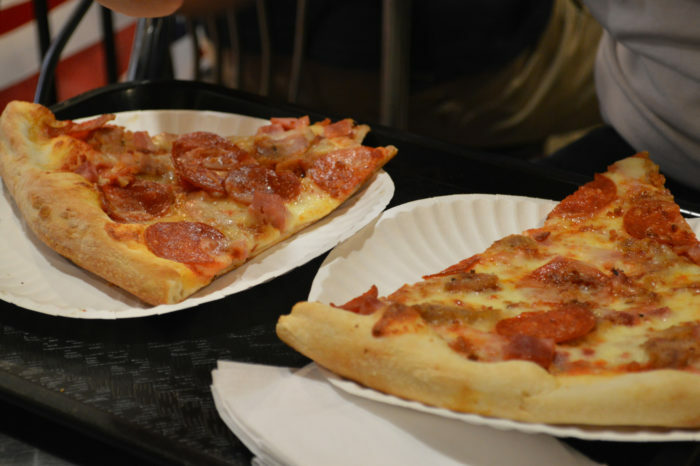 You can't talk about New York without mentioning our world-famous pizza. 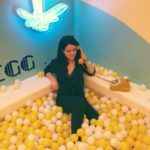 Most people will be quick to talk about the pies that you can find down in New York City, and while we can't argue their deliciousness we certainly would like to speak for the rest of our state in saying that there's other great pizza joints out there. 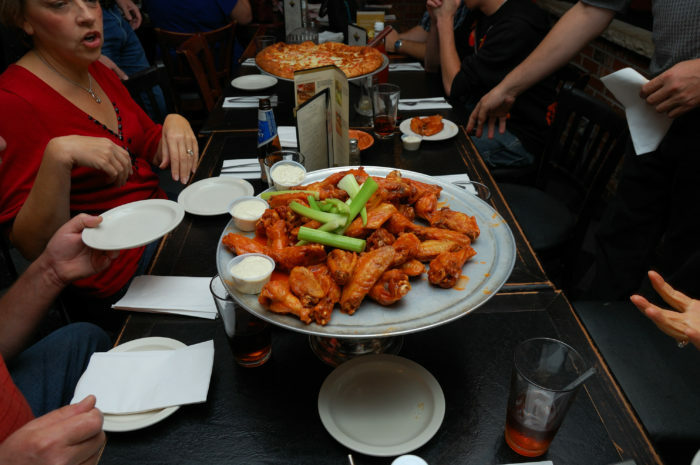 Another New York famous food, Wings are an absolute staple food of the city of Buffalo. From classic spots like Anchor Bar to other restaurants around our state that have put their own spin on this dish, you can't go wrong with eating wings in the Empire State. Not every New Yorker will have grown up eating this dish, but our friends who live in the North Country are familiar with this Canadian dish. 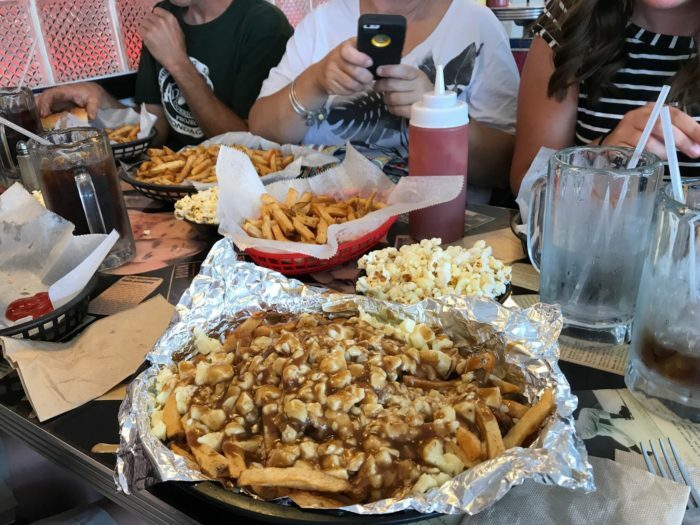 Made up of french fries, gravy and cheese curds, many restaurants like to put their own flavorful spin on poutine that makes for one unforgettable meal. 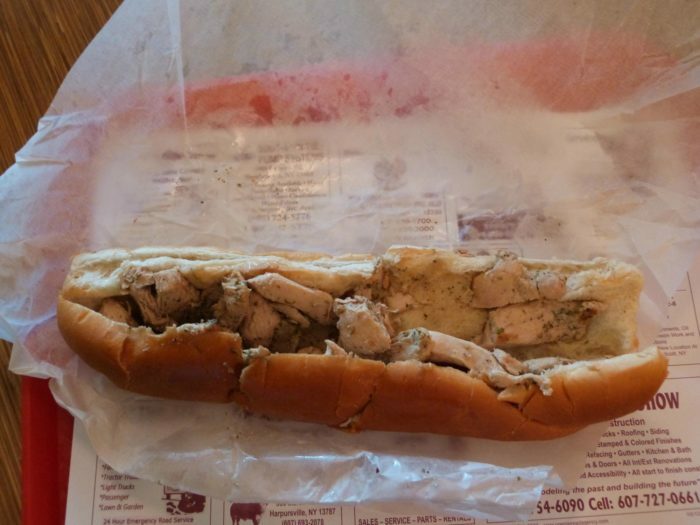 Dear Binghamton, us New Yorkers are forever grateful that you gave us the Spiedie. A simple dish that's commonly eaten out along our Southern Tier, Spiedie's are made up of cubed meat that's marinated and then put into a roll. 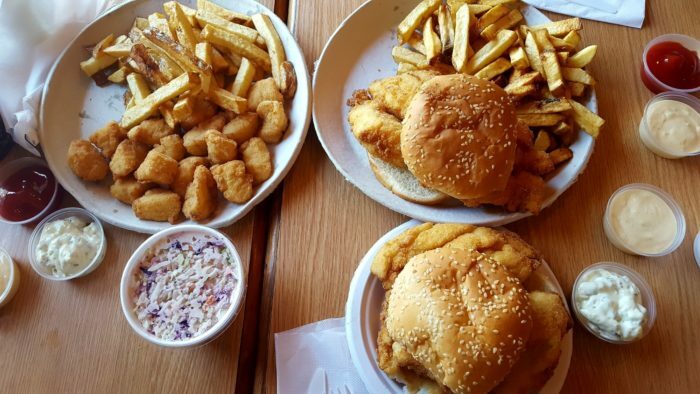 Out in places like the Capital Region, New Yorkers grow up surrounded by unexpectedly great-tasting fish fry joints. 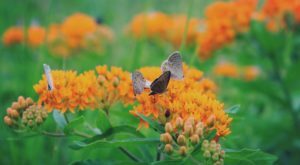 From favorite's like Ted's Fish Fry to all the way out to the Finger Lakes with spots like Doug's Fish Fry, our residents certainly love these dishes. 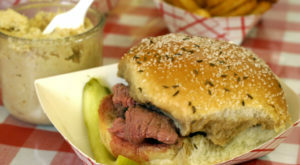 Something you'll generally find people out in Western New York snacking on, Beef on Weck is another simple dish that's still packed with so much flavor and tasty goodness. 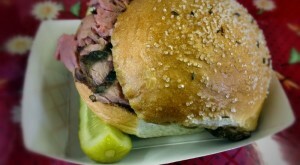 Ordering Beef on Weck will get you a heavenly looking kimmelweck roll that's filled with roast beef, commonly eaten at spots like Schwabl's or Charlie the Butcher's. 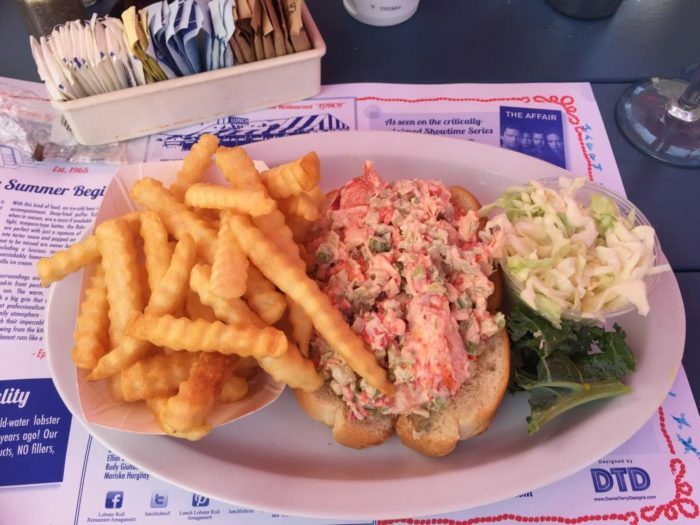 Out on Long Island, our friends have grown up dining on Lobster Rolls while they enjoy views of the ocean. Another one of our favorite dishes that people often don't understand, eating Salt Potatoes is something our Syracuse friends love to do. 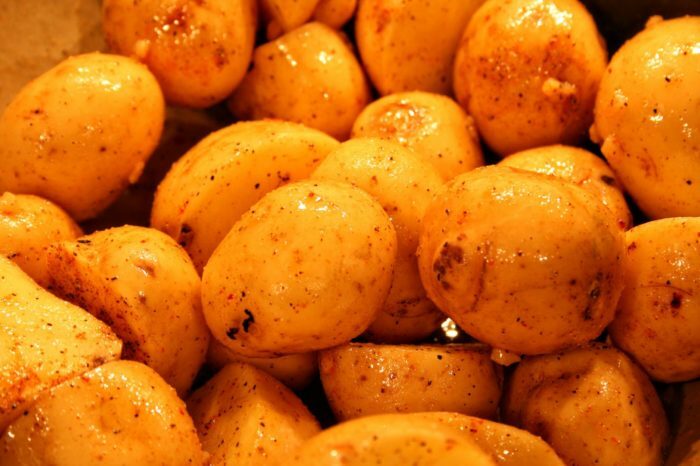 The simple dish is everything that it sounds like, bite-size potatoes and salt! 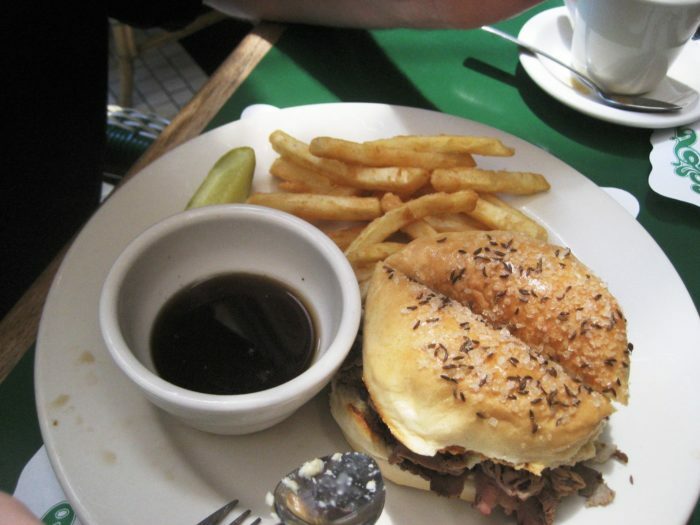 What New York dish was your favorite to eat while growing up here? 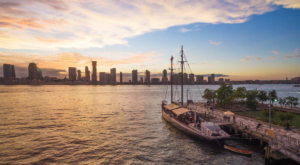 For more iconic food, check out these 15 Restaurants You Have To Try In New York Before You Die!